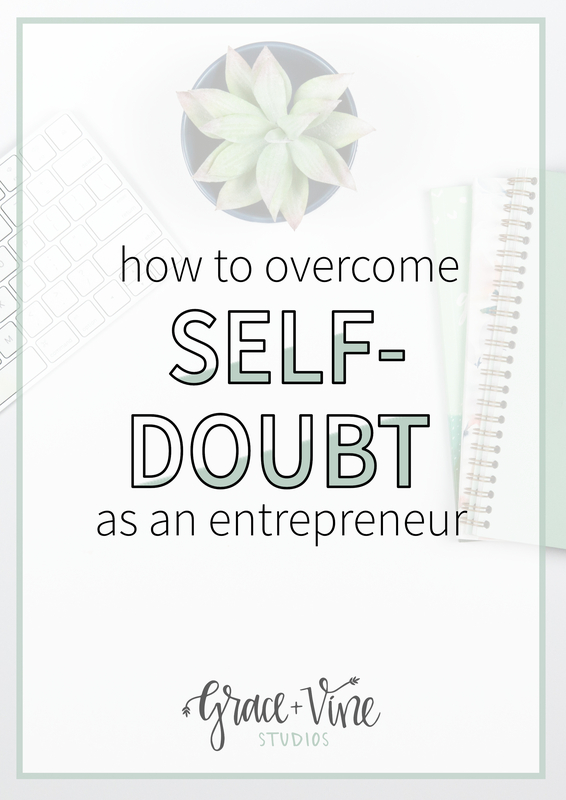 If you’ve ever struggled with self-doubt in your business, this post is for you! Here are a few ways to help build your confidence in your own business and overcome self-doubt as an entrepreneur. Recently I had the chance to attend a young adults event and meet some new people, which is always an interesting experience as an entrepreneur. Being a mom and entrepreneur, often times people assume I am a stay at home mom and don’t ask what I do. If my business gets brought up, they’re often surprised to learn that I actually work for home to be able to stay home with my son. I’ve only recently been able to articulate with confidence what I do as a business owner. Not because I was unsure of my business, but because until recently I haven’t been able to shake the self-doubt that comes with being an entrepreneur. If you have said things like “Oh, I just have a blog” or “I do some free lance work sometimes”, you may struggle with self-doubt, too. If you’ve struggled with that self-doubt as an entrepreneur, here’s how to overcome it. Have you struggled with self doubt as an entrepreneur? How did you overcome it? One of my biggest struggles in sharing about my business before having a mission statement was I didn’t know how to quickly articulate what I did. Yes, I build websites and design logos and branding for clients. But does that really sum up my business? I found that it didn’t and that left me fumbling for words when sharing about my business or quickly wanting to change the subject. 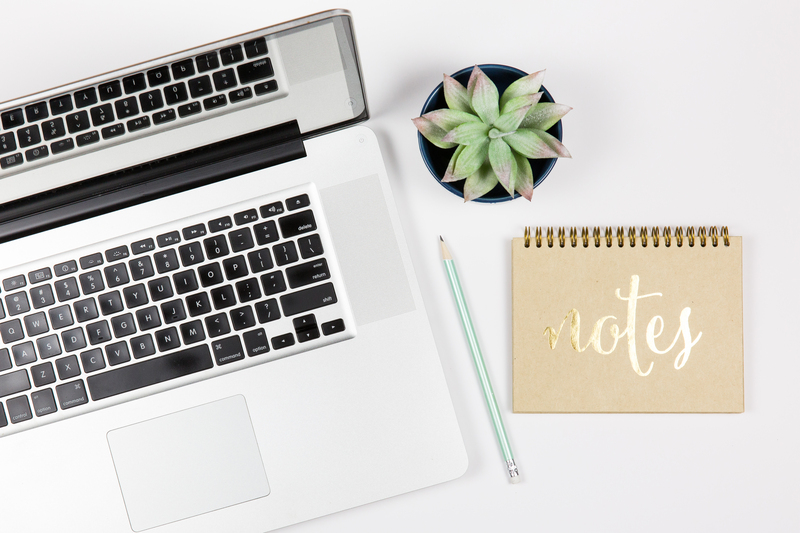 If you are struggling with self-doubt in your business, it could be because you don’t have a clear way of sharing about your business and a mission statement will definitely help that! For me, for so long I was basically willing to build a website for anyone who needed one and wanted to pay me, no matter the platform. Then I slowly shifted towards just building custom WordPress websites. At first I thought that was enough of a “mission statement” to build my brand on, but it turned out that by just being another WordPress designer, I was being pooled into a sea of hundreds of amazing and talented designers. My next shift in focus is where I really began to see my mission statement unfold. I started to realize that I wasn’t trying to build a website that just looked good and were attractive to the eye. The other side to the websites I was building is that they were actually functional as well. Too many times I’ve had clients come to me who want to revamp their website, but the way their previous designer built them, it was like they couldn’t touch anything on the site and were stuck with the design they bought, even if things were now outdated. As a designer, it’s never my goal to trap you into hiring me over and over again for small changes to your website. I want to build a site that, if you want to learn, you can learn how to make changes and update yourself. Attractive and functional WordPress web design for passionate creatives. Defining your ideal client is tied in importance to creating a mission statement for your business. The two go so closely hand in hand that it’s really difficult to have one without the other. I struggled for SO long in my business to define my ideal client and once I did, it made explaining my business and my passion so much easier. Building self-confidence in your business isn’t only about being able to explain it to someone else though, it’s also about internal self-confidence. I truly believe that that comes from one of two things: success or passion and desire to succeed with an actionable plan in place. Will I book enough clients? Is anyone even seeing the work I’m doing? But when you know that ideal client, you know where your potential clients are coming from and why they need your services. Having that confidence is half the battle to growing the client list you want and need to build a thriving business. It’s also the best way to stand out in a sea of other entrepreneurs. Maybe the reason that you aren’t ready to shout your business from the rooftops is because there are parts of it you’re not all that proud of. I’ve been there, where I hoped that someone wouldn’t find my blog or website online because I knew it wasn’t finished. 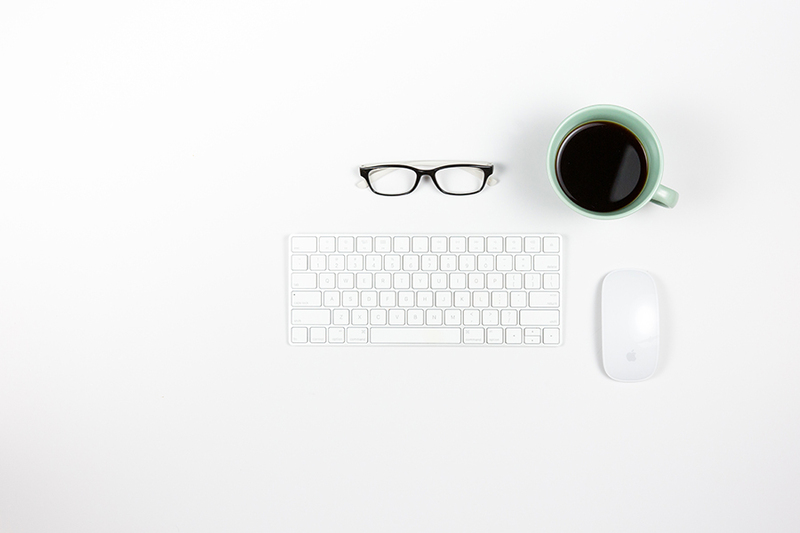 Improving your website isn’t just for aesthetics. When you’re improving your website visually, you’ll be improving the content on it, as well. On my old blog I went on Pinterest, downloaded some free backgrounds and threw some text over the top of it. I was relieved it was gone, I felt like I made a mess, and couldn’t get out of it…This time I wanted to make sure that I had a clear message, that people could understand what I do, and be able to add on elements as I grew. It was really important to me in choosing a web designer that I chose someone that would be open to growing with my business, not just someone tossing up a site as a favor. I wanted to pay for an experience. When you spend the time and invest money into a new website, you’re going to care about the end results. 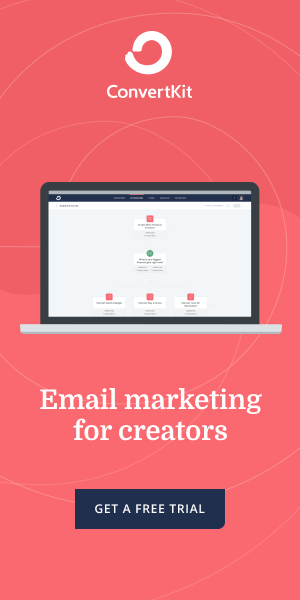 You’re going to care about having the right content to compliment the beautiful design you’ve invested into. And you’re going to be ready to shout those results from rooftops! One of the podcasts I’m currently in love with is Jenna Kutcher’s The Goal Digger Podcast. Jenna talks frequently about figuring out how you are different. What part of your story makes you and your business unique? If you’re just trying to blend in right now amidst the other people in your industry, it could be because you’re doubting your value and talent. That self-doubt leads us to a place where we run our businesses into the ground, taking on too many clients, being paid too little, and ultimately not making the impact we want to within our industries. What makes you different? Take a second and really think about it. Are you self-taught in your skills? Did you stumble upon this passion because of something that happened in your life? Or is it something more simple that makes you unique, like a favorite food, a place you lived, or a personality trait? The thing is, your ideal client is out there looking for someone who has exactly that unique trait. It may not be that they’re sitting there thinking their next hired professional has to have your quirk, but they’re looking for someone they can connect to and someone they can trust. And that quirk of yours may be the building bride to do just that. So get out from behind your computer screen, wipe away that brand that looks like everyone else’s. Build a foundation that will help your business grow and succeed based around the core of your business, you. 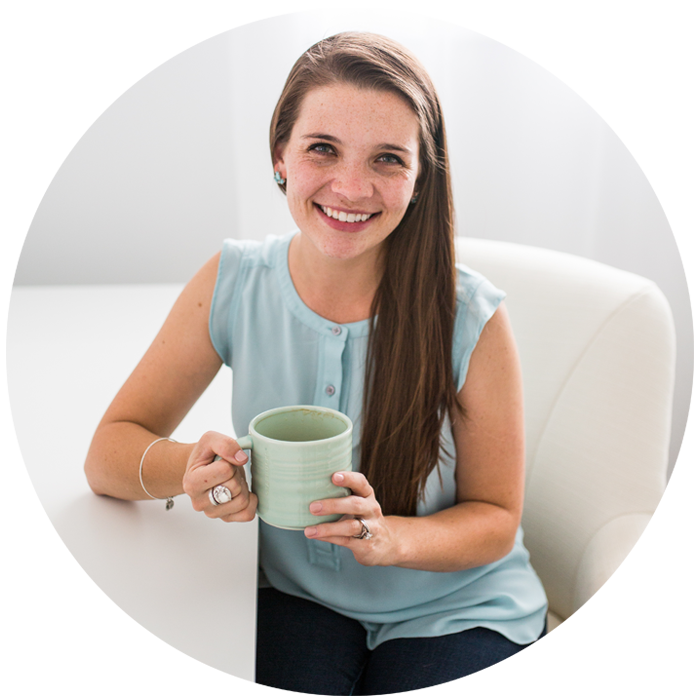 Madison is the web designer and owner behind Grace + Vine Studios. She is passionate about connecting with bloggers, small business owners and creatives to teach them about WordPress and to provide a seamless branding and custom WordPress web design experience. I take care of the behind the scenes magic that makes your website and branding seamless, so you can focus on the work only you can do. Your results plus a free mood board template delivered to your inbox Take the Quiz!